I have been using Safaricom Home Fibre for two years now. Admittedly, the product was great for a very long time, until it commanded enough numbers to start playing with our hard-earned cash. The implications of the Finacial Act 2018 saw the service raise subscription fees, and to make it worse, Safaricom started throttling speeds sometime after November 2018. I noticed the issue as soon as the telco stealthy introduced speeds regulators where customers using Silver or lower plans would see the entire bandwidth dedicated to downloads, rendering other devices unconnected. Of course, I cried foul on our main site and was frustrated enough to give up. I also met a member of the Home Fibre team who in January said the matter has been resolved (a lie), and when I insisted, I was told the best option was simply upgrade like I have the money to add to an already expensive product. This issue has been discussed severally on Twitter by hundreds of people, and Saf avoids those threads because they know where the problem is. According to one Brian Njenga on Twitter, Safaricom struck a deal with Huawei to distribute custom routers for Home Fibre customers.
" What Safaricom did was to partner with Huawei to build routers suiting their business needs. If you pay for anything less than 20mbps(unrealistic for home use unless you’re a full-time gamer) you’re router allocates all available bandwidth the device downloading content," reads Brian’s tweet. Brian further says that the issue can be bypassed if you get another router that has a QOS panel. “The solution to avoid this is by activating Quality Of Service packet switching aka rate limiting on your router which Safaricom has intentionally removed from the admin panel so that whenever you call them they’ll tell you to upgrade your package,” he adds. The Twitter thread can be read here. So, Home Fibre can work as it used to, but Safaricom does not want you to enjoy excellent services because you will stick to low-tier plans, which means less money for them. 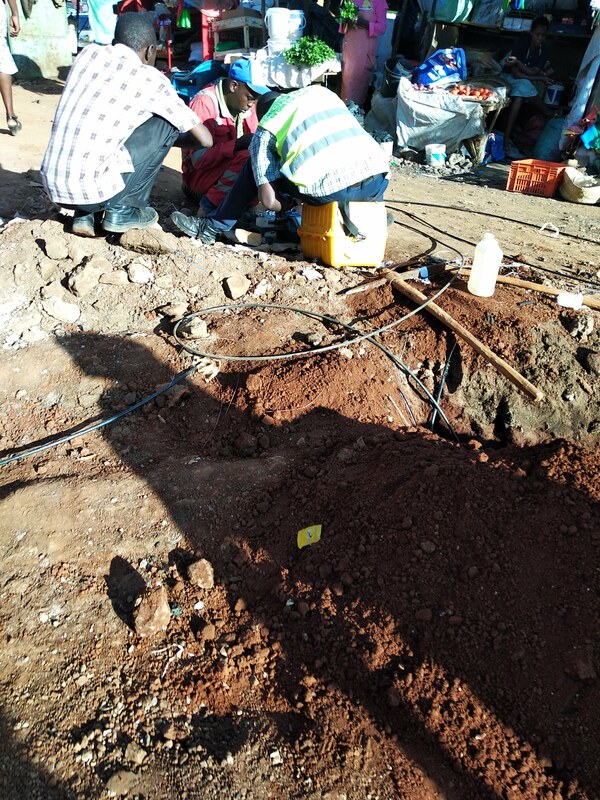 In fact, it Safaricom knows you will stick with them because it covers areas that are not served by fibre rivals, unless you move to a new location. This rate limiting thing is getting a tad irritating. Why shouldn’t they just leave you to use your ka 5Mbps, which by the way you are paying for, However you deem fit. I guess in this context Consumers have no say. The issue may persist for users using only the router provided whatever bandwidth they are subscribed to. Yeah, its becoming annoying. I was downloading a PUBG update the other day and couldn’t even load YouTube. Forgot to add that incase of an issue, an employee is deployed to your office in hours. We had a fibre cut yesterday at 7am. They spent the better part of the day working on it and by 8pm the internet was back. The reason I can confirm this is because we have 15 MBPS and around 40 staff and I have no problem at all with the speed. 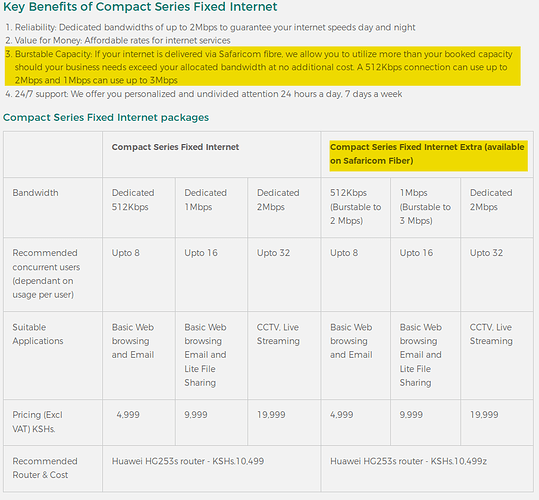 The marketing from #safaricom has confused me on Fibre for Business and Corporate Series Fixed Internet. But I see you get burstable speeds of approx. 3X which would be equivalent to 45 Mbps. Since we are here kindly find out if you only have one router or there are a couple of them and if they are optimized for speed(policies for users and applications etc.). 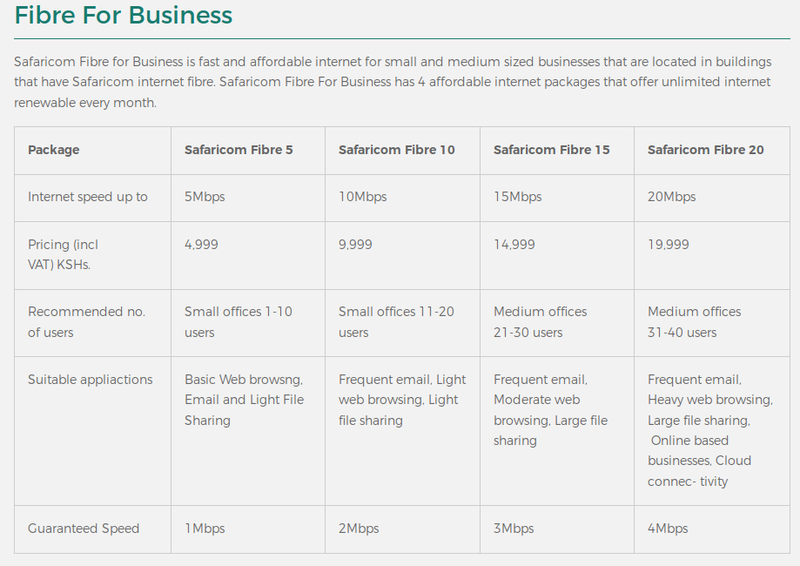 These rates and services only apply in regions with Safaricom fibre. 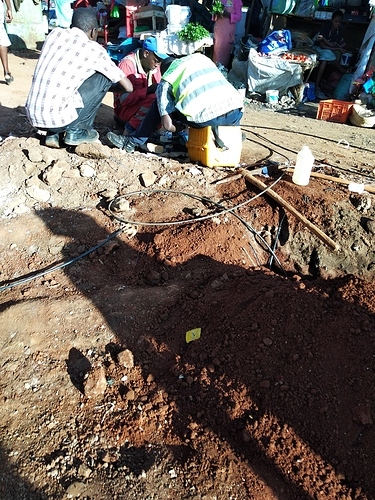 Penye organisation yetu iko Safaricom don’t offer fibre services so we had to pay alot for installation. In these outside regions it is a custom contract only for you.